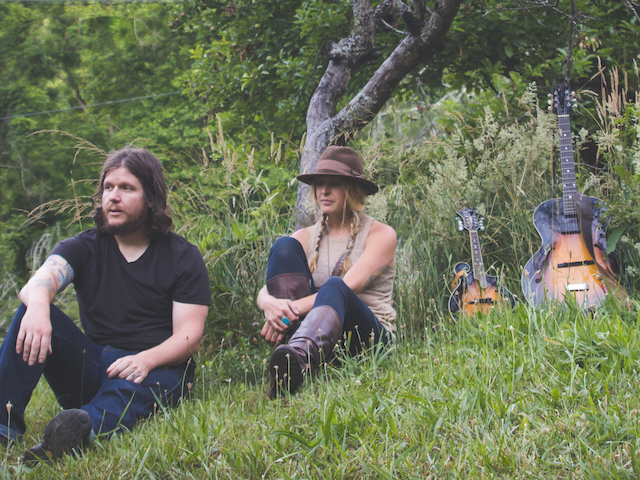 "The road less traveled has always been the way for husband and wife duo Bird in Hand. 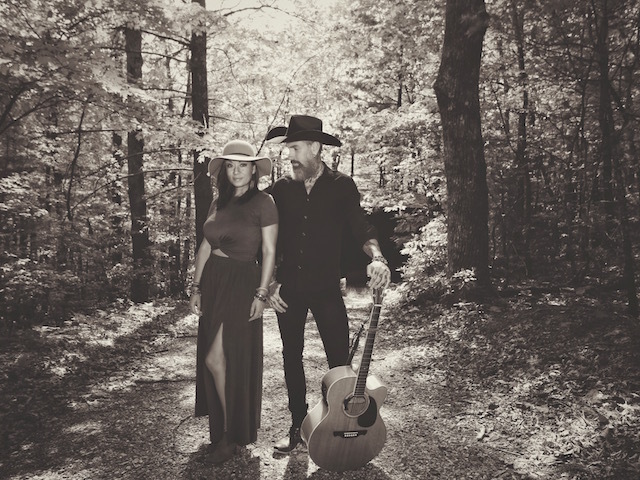 Bryan and Megan Thurman call the Smoky Mountains of Western North Carolina home and the region is directly reflected in their music. 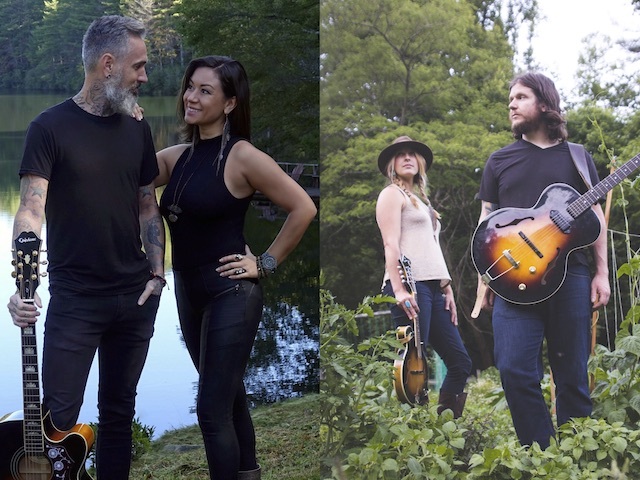 Bird in Hand is upbeat and new while still rooted in the traditions of american folk. You can find their debut EP, Due North, online and an upcoming full length release in 2019. "